Starting today, the special service would entail devising a Canon-pedia of photography, which will be a one-stop-shop for the new, amateur as well as advanced camera users to hone their photography skills. The ultimate goal of this program is to propagate photography and imaging culture in the country. 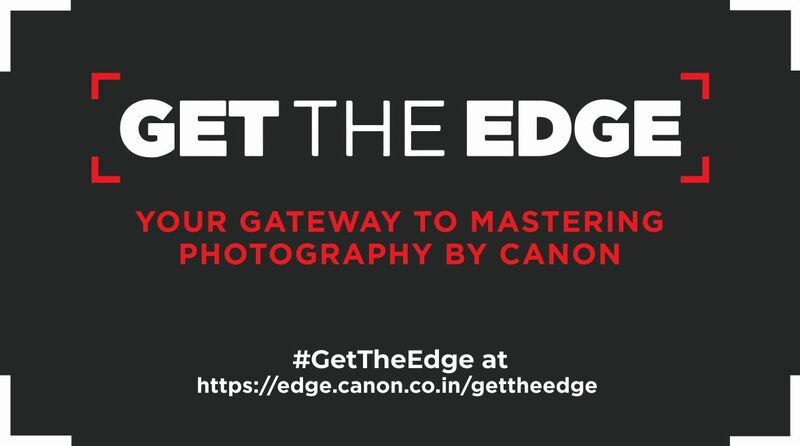 The content of the program is divided under four major categories, which include – campaigns & offers, tips, tricks and tutorials on photography, product centric details and genre specific information. The program has commenced through mailers sent out to registered Canon Edge members, highlighting the key aspects of the program and welcoming them on board. This program will offer arsenal of activities for users to browse through, which includes updates on latest products, product reviews, photography tips and techniques and photography contests and events. Through various distinct phases of CRM, Canon will further customize their offerings for each consumer to suit their individual requirements and study their needs and expectations. The objective is to continue living by the brand’s tag line of ‘Delighting you always’.